A 16th-century chateau hides Claudia Spencer’s teenage hell. Living a modern-gothic nightmare as the ward of ‘ancient people’ and the ‘evil Gatekeeper’, her imagination bleeds into reality as she suffers loneliness, abuse and confusion. A caravan of gypsies arrive on the property and secrets of her past unravel with lessons of magic, gypsy lore, spirituality and first love. Shedding her fears, Claudia struggles internally as she discovers the power of her own magic and launches on a quest for freedom and belonging. 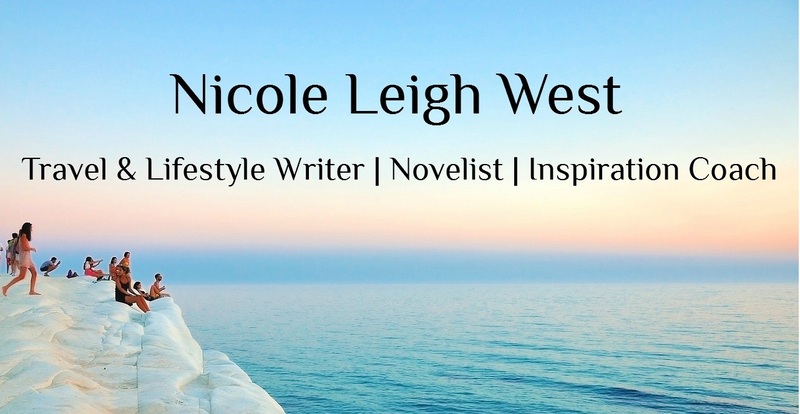 “In The Gypsy Trail, Nicole Leigh West has gifted us with a page-turning story peopled by quirky, engaging characters, all the while gently challenging prejudices and stereotypes. Love it!” Desney King.